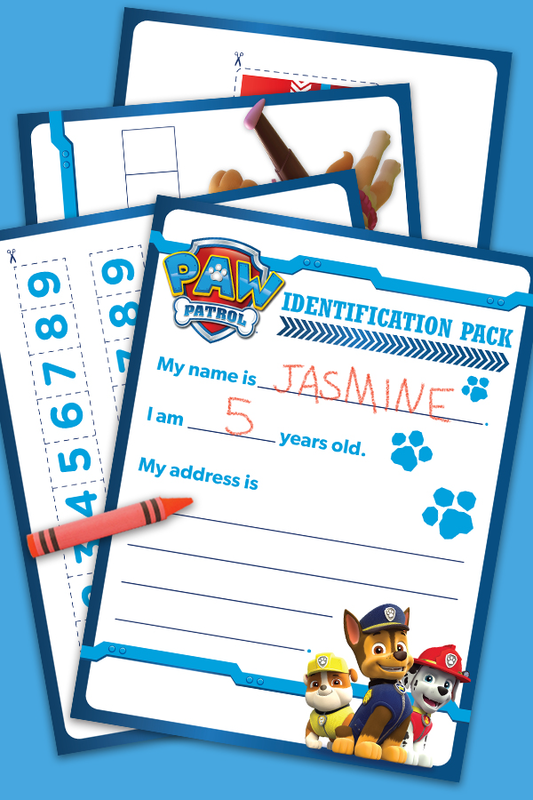 The PAW Patrol is on a mission to help your preschooler stay safe. Teach your child your home address and then cut out the numbers so they can fill in your phone number and 911. Reward your little pup with their very own backpack tag!